In this exploration of Gamechanger's Plasma distortion, we see just what happens when you turn drum machines, synths, and guitars into Tesla coil-like electrical discharges. Featuring a guitar, Arturia Drumbrute Impact, and Make Noise 0-Coast, this video features only some of the grinding madness that can emanate from the Plasma's glowing tube. Gamechanger Audio is visiting our showroom on Saturday February 2nd, 2019 for a hang/talk about their designs—feel free to come by and chat about what they're up to! Scope out our Facebook event here. Gamechanger Audio is an effect manufacturer whose designs hinge on musical applications of peculiar technology. Their first product, the PLUS Pedal, provided the world a completely singular sustaining device—a one-of-a-kind granular freezing effect that applies the feel of natural, piano-style sustain to any sound. Once available, pedalboards everywhere began to emanate ethereal ambiences and evolving textures...entire orchestras of sound from guitarists, bassists, and synthesists alike. It became clear that Gamechanger had the capacity to live up to their ambitious name. 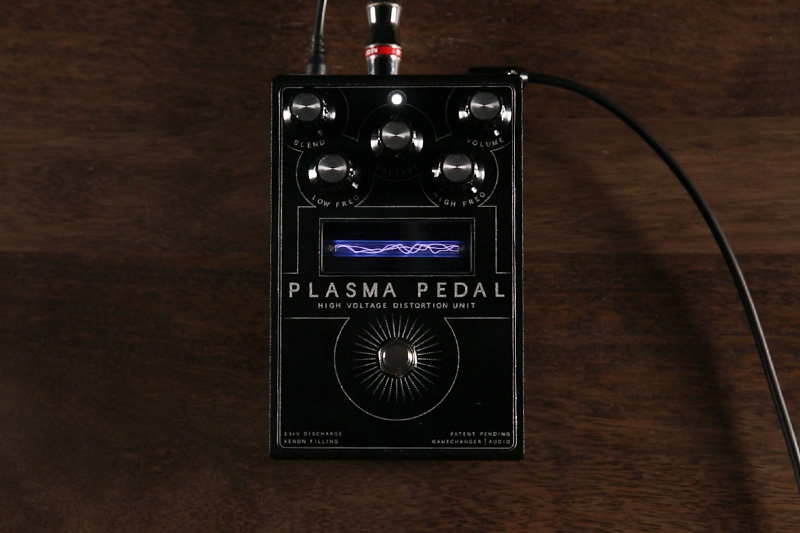 Their newest product takes a distinctly different direction from the PLUS's very ambient-oriented approach: the Plasma is an outrageous and explosive distortion pedal seemingly from the mind of Nikola Tesla. Labelled a "high voltage distortion unit," this pedal is a completely new approach in commercial distortion design. Instead of relying on transistor-based fuzz or traditional tube drive, the Plasma transforms an instrument's signal into a continuous high-voltage electrical discharge inside of a Xenon-filled tube and back into a low-voltage signal, bringing with it all of the bizarre idiosyncrasies that come with this experimental transducer design. The end result is intense non-linear harmonic saturation, grinding overtones, jarring attacks, and an overall sound and response that could put any listener on the edge of their seat. The nature of the method of transduction results in the synthesis of frequencies absent from the incoming signal, turning even simple input tones into electrifying, otherworldly sounds. And of course, it looks insane: the prominently displayed Xenon tube naturally changes in conjunction with the incoming sound, producing a mystifying visualization completely analogous to the sound it produces. The Plasma works excellently on guitar, but also works wonders on synthesizers, drum machines, and basically anything else that can run through it: in early 2019 it was revealed that Gamechanger plans to release both a 19" rackmount version of the Plasma processor as well as a Eurorack format version built in conjunction with Erica Synths—a happy extension of their Fusion series of tube-based products. Bringing these insane sonic possibilities to studio processing and modular synthesis environments feels like excellent footing for intense sonic experimentation, and we're excited to hear just how much weirder music is as a result.  We're definitely excited to see what Gamechanger does next—with PLUS and Plasma as precedents, there is no doubt that more magic must be in the works.